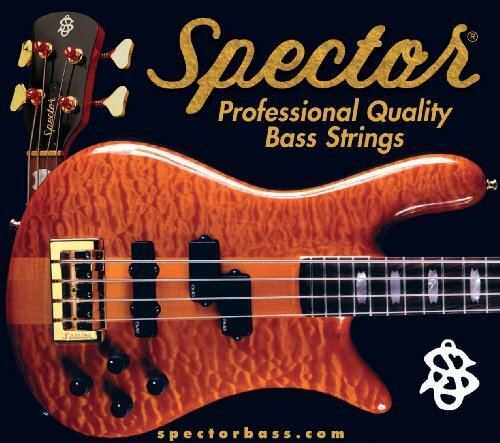 Spector Steel6 30-130 Electric Bass Guitar Strings. Long life and great tone! Medium gauge for great playability and output. Stainless steel material for modern electric bass tones - bright treble, tight low end. Tapered at the bridge end for great intonation and playability. If you have any questions about this product by Spector, contact us by completing and submitting the form below. If you are looking for a specif part number, please include it with your message.